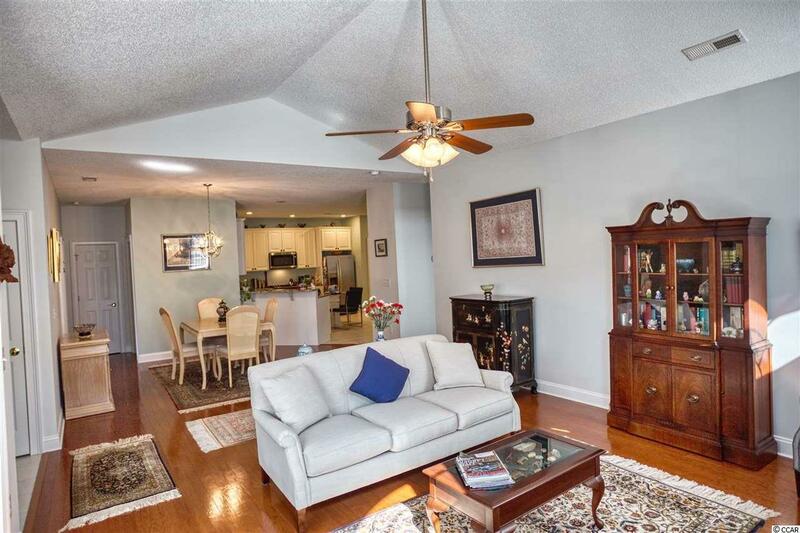 Beautifully maintained large end unit brick condo in the prominent Prestwick Country Club, Gated Golf Course community, in Manchester Place. 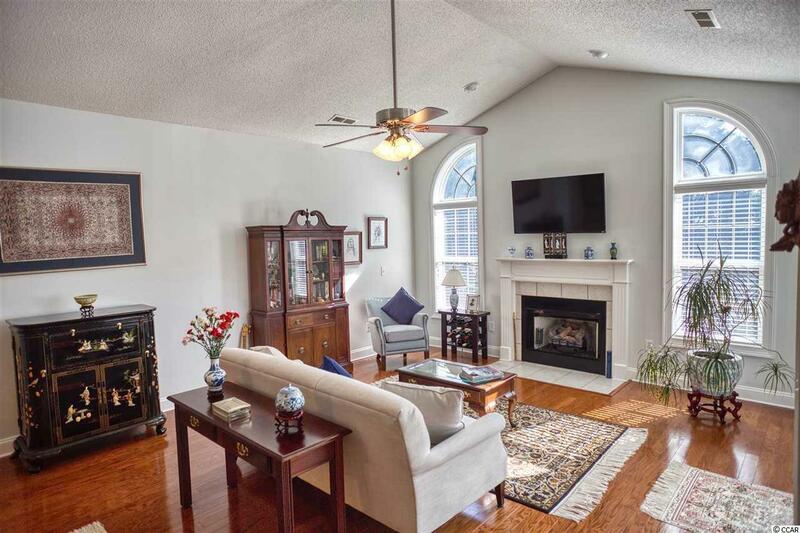 This home offers a large open floor plan with tons of natural sunlight, vaulted ceilings, and a fireplace. The spacious kitchen offers beautiful granite countertops, SS appliances and a large pantry. 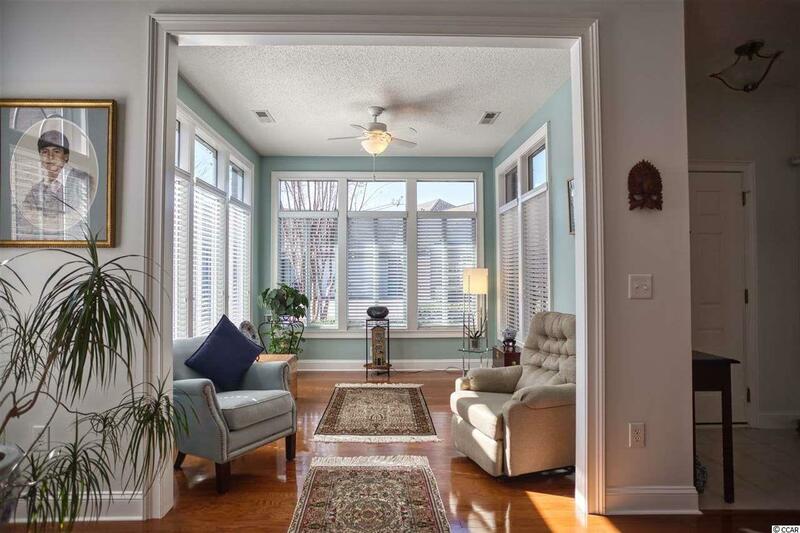 Enjoy your coffee in the morning or relax in the afternoon inside the sunroom off the living area. This home offers plenty of room for all of your family get togethers. 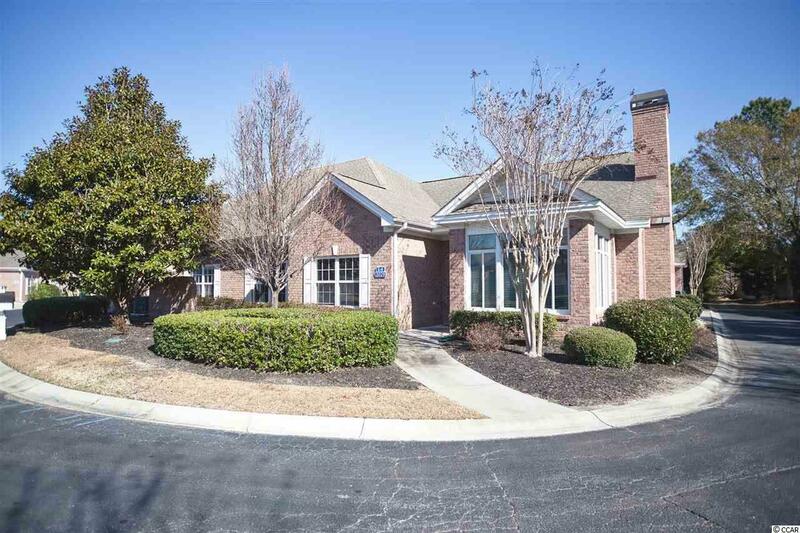 Manchester Place inside of Prestwick offers phenomenal pool and tennis amenities along with optional golf memberships. Just a short drive to all beaches, shopping, dining, attractions, entertainment, & all that the Grand Strand has to offer. You don't want to miss this! Schedule your showing today!don't want to miss this! Schedule your showing today!